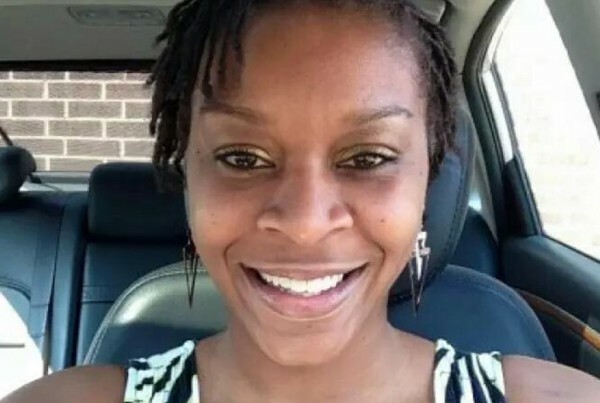 Why did Sandra Bland die in an East Texas jail? The county now blames her friends and family. Now there’s an official change to curb jail suicides. Also: Asylum seekers in the U.S. are raking in millions for a big corporation? NPR’s John Burnett joins us to talk about his investigation. And: Texas versus Washington in Shanghai – the first regular season game in U.S. sports history is set for this weekend in China. What’s the big idea? Probably not what you think it is. Plus: Our review of the week in politics with the Texas Tribune and much more. Check your watches, it’s Texas Standard time.